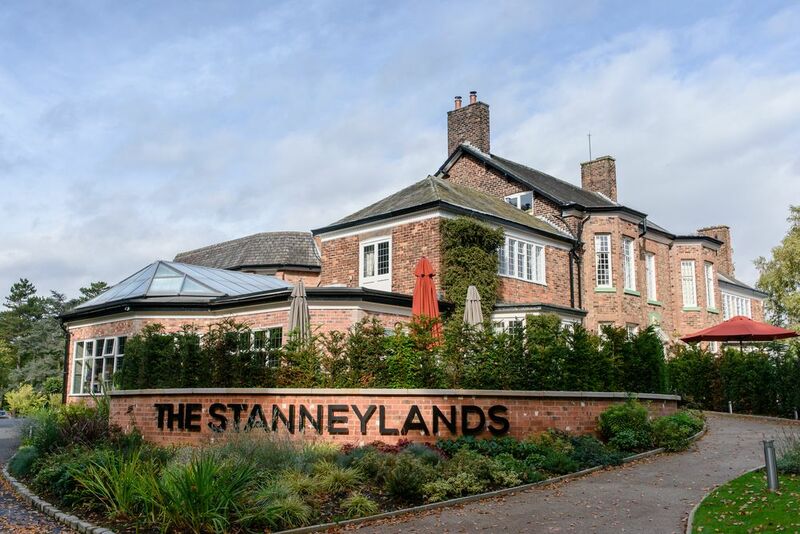 Stanneylands Hotel, a fine country house in the heart of Wilmslow and an ideal Manchester Airport Hotel with parking offers individual rooms and secure on-site parking. 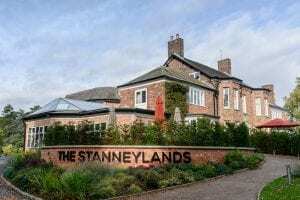 Ideal for couples, the 16th century Stanneylands is surrounded by farmland and sympathetically combines modern amenities with the historical past. 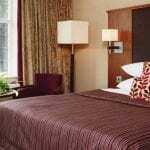 Rooms at Stanneylands are all individual, beautifully styled and well appointed. 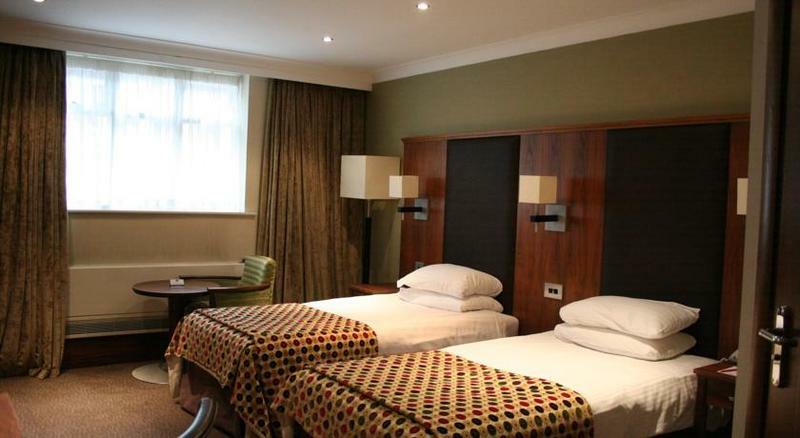 You can choose from Classic, Deluxe or a Suite. 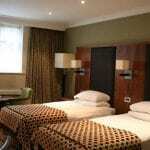 All rooms come have TV’s, Tea and Coffee facilities and high speed internet and are En-suite. 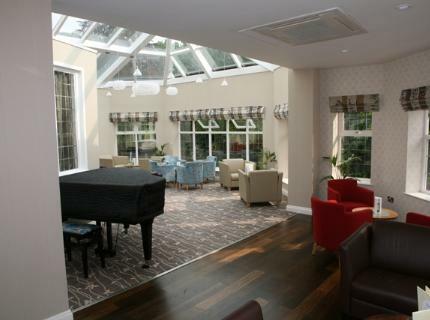 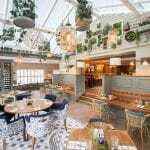 Stanneylands Tap & Pantry is a light open room that in the summer can open out onto the terrace. 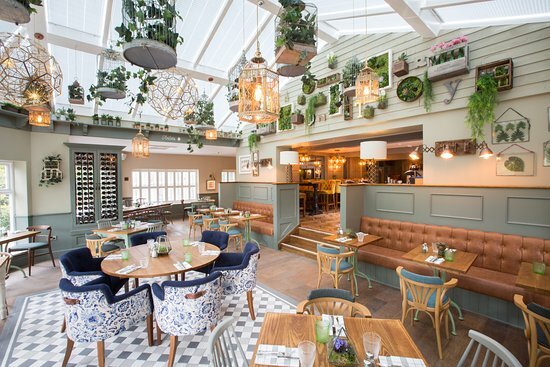 Serving Breakfast, Afternoon Tea and Dinner of classic British dishes. 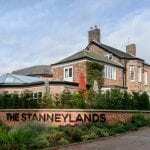 Stanneylands is located in Wilmslow to the south of Manchester Airport and is around 10 minutes by car from the terminals. 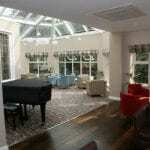 Taxi’s to the airport can be booked at reception.